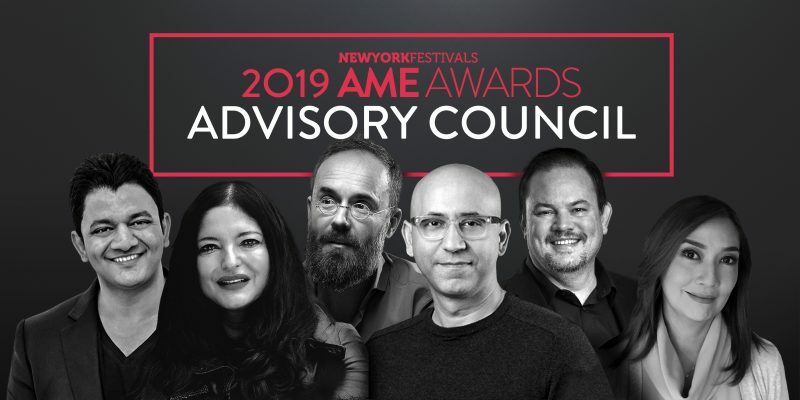 New York Festivals 2019 AME Awards announces the competition’s inaugural Advisory Council. “I’m also very excited to do justice to the awards (and to our industry) by suggesting ideas and categories that will drive the future of our industry. And hence, hopefully, work that helps our industry play a meaningful role in today’s constantly evolving world,” said Tahaab Rais, Regional Head of Strategy & Truth Central, FP7/MENA. “As an advocate of creative effectiveness as the one true way to survive, I’m very excited to look at the best work out there that will be on display at the AME Awards, learn from it, and bring back what I’ve learnt and share it; not just with our agency network but also, with all the agencies out here in MENA,” commented Rais. Founded in 1994, the AME Awards honors international work that demonstrates ground-breaking solutions to challenging marketing problems. To earn a coveted AME® Award, an entry must exhibit specific marketing goals and objectives accomplished through creative execution and strategic planning. 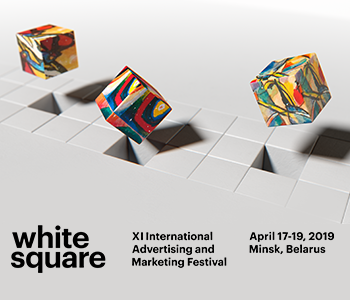 Entries are judged by an international panel of top interactive and multidisciplinary marketers, media planners, strategy directors, social media experts, and creative directors.